They are directing people to certain phones with a few features and various advertisements that smartphone manufacturers usually offer to sell their phones. Some current brands include 20 megapixel cameras and 3 gb ram. So what are these features? games and applications should pay attention to what features such as questions come to our minds in this article, we will try to explain what we need to pay attention to. 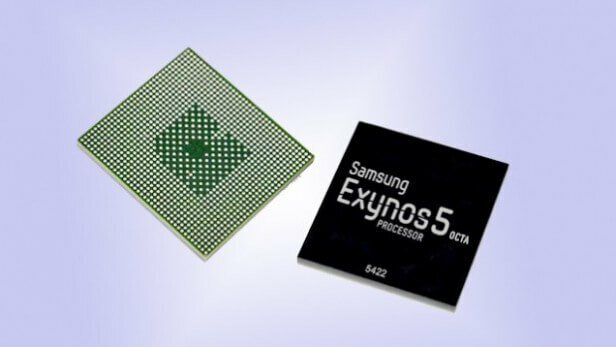 What are the concepts of Dual-Core, Quad-Core and Octa-Core? If the applications running in the background in the Android and other mobile operating systems consider the system a little bit tired, the processor will be heavily used during the operation of the applications we use. Of course, considering these issues, how many cores can be considered as performance. However, this is not entirely true, but the dual-core processors in iphone smartphones are still in good use and their performance is very good. Stability and coding of the software used in the phone will completely affect the performance of the phone. In the case of phones with Android operating systems, models with multi-core processors should always be considered. Is the large Mega Pixelli phone a quality picture? 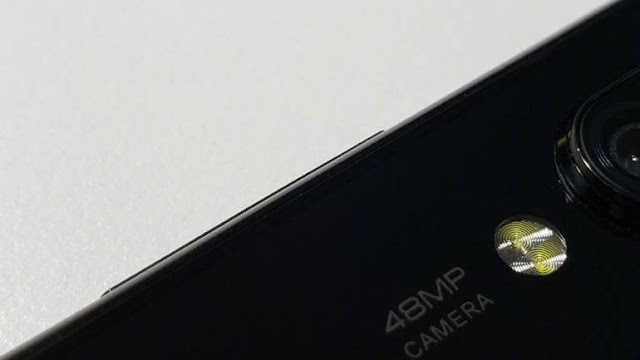 The cameras used in most of today's phones talk about large resolutions of 16 mega pixels and 20 mega pixels in the introduction stage. But there are a lot of cameras that have a higher resolution than the 8 mega pixel camera. This shows us that the pictures are not related to the mega pixel of the camera but also the quality. The quality of the camera also uses the lenses used, until the processing of the captured image proves that many elements affect the picture quality. Camera features should be investigated and the pictures taken should be examined. What does the 1080p, 2K or 4K screen do? Most manufacturers no longer use 2K or 4K screens on their phones, but the phone's battery comes at the beginning of issues they cannot solve. 4K of your screen will ensure a high degree of clarity in your games and videos, while on the other hand your battery will run out quickly. The iphone phones are still using the 1080p resolution when using the samsung 2K low consumption amoled screens. 2K or 4K screens won't give you much because of the lack of 4k videos, internet speed and quotas are limited in our country. Therefore, considering the battery life, it would not be a bad idea to buy a 1080p screen phone. In short, Ram is the most important equipment. Considering that your operating system will be updated and applications will be more functional over time, the amount of ram is one of the most important factors that will extend the life of your phone. Nowadays, if you think that there are phones with 2-3-4 GB ram amount, you should get the phone with the most ram depending on your budget.